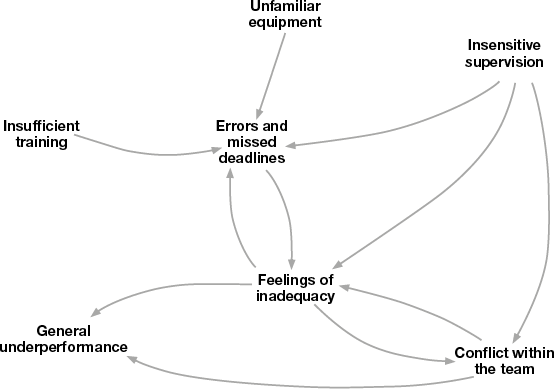 The Multiple Cause Diagram is a tool that creates a representation of a problem. most influence and where interventions might be made. Why a work group may be underperforming? This video by the Open University looks at the use of diagrams, including Multiple Cause diagrams, in identifying the issues we face.